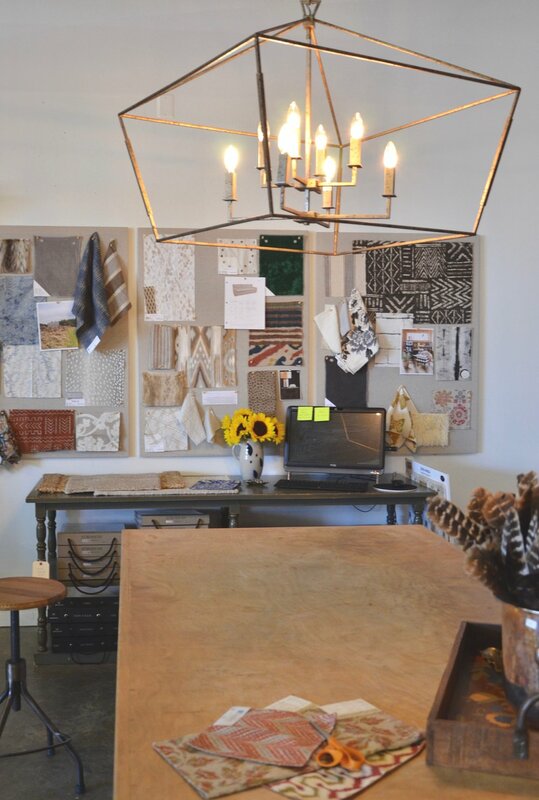 Our services range from full service interior design to design a la carte. Don't hesitate to reach out, we work on projects big and small. 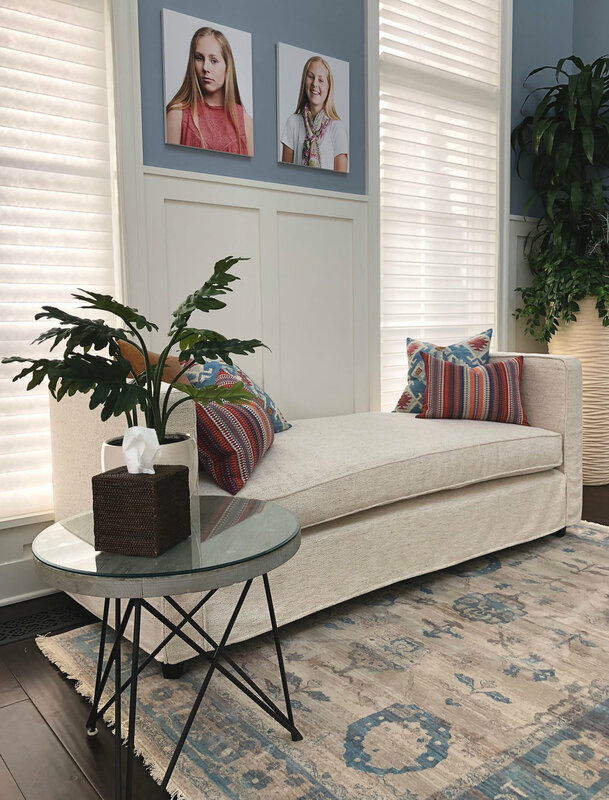 Our focus during the last decade has surrounded the bedroom, fine linens, and quality textiles, which led us into draperies and window treatments and the evolution from bedding experts to interior designers began. We have worked on projects spanning years working in every room in the house to projects that simply dress the windows. Our latest introduction, Turndown Service, focuses solely on designing the bed of your dreams. We are happy to create a design package that addresses just what you need; design a la carte. We would love to help you make your office into a comfortable place for your clients. Please reach out with any questions! Upholstery and Reupholstery, Drapery and Window Treatments, Bedding, Finishing Touches, Styling, Staging, Paint Consultations, Lighting, Wallpaper, Art Selection. We offer services for just what you need! We offer consulting by the hour regarding everything home. You may have an idea, and just need affirmation to move forward, we can help with that. Just need some inspiration? We can do that too. Need help picking out paint colors? We do that all the time. Don't hesitate to reach out.